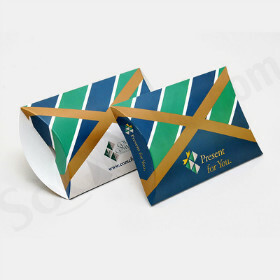 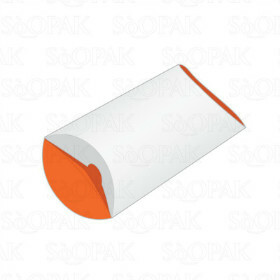 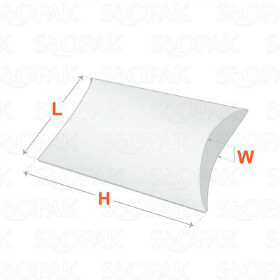 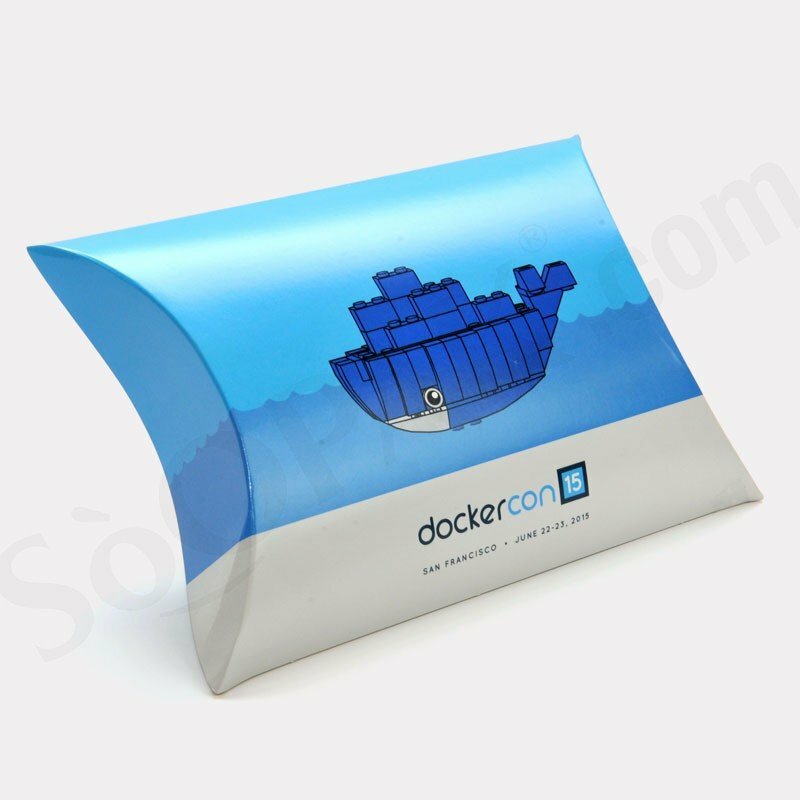 Pillow box packaging is perfect for those situations in which you need a basic carton structure that also offers an elegant look for marketing purposes. 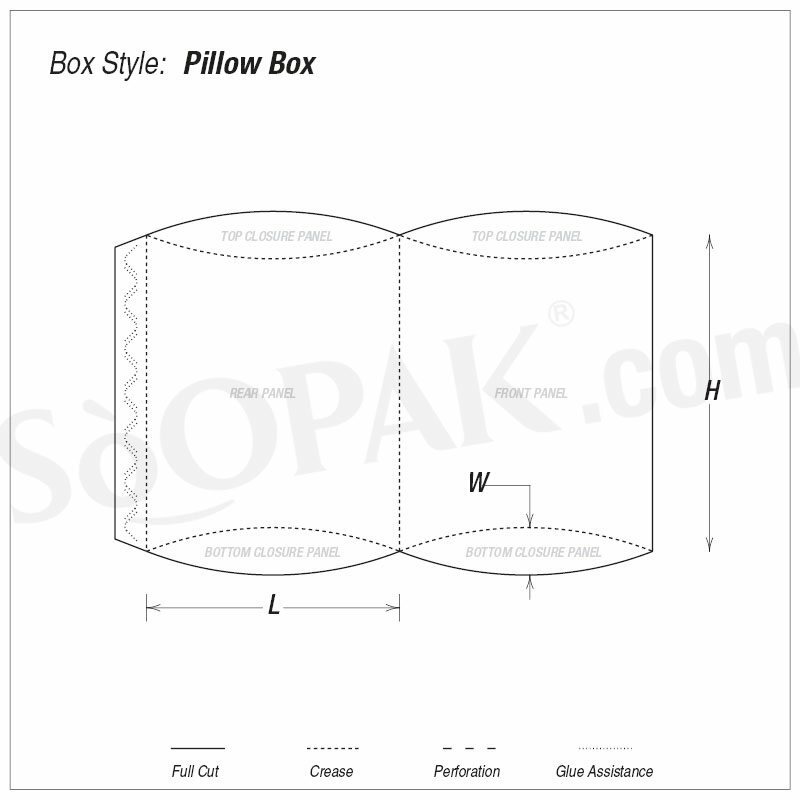 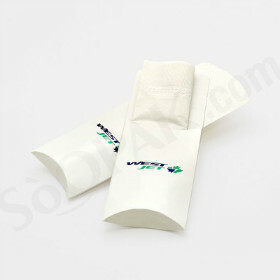 These custom pillow boxes can be used for a variety of different types of products, including small gifts. 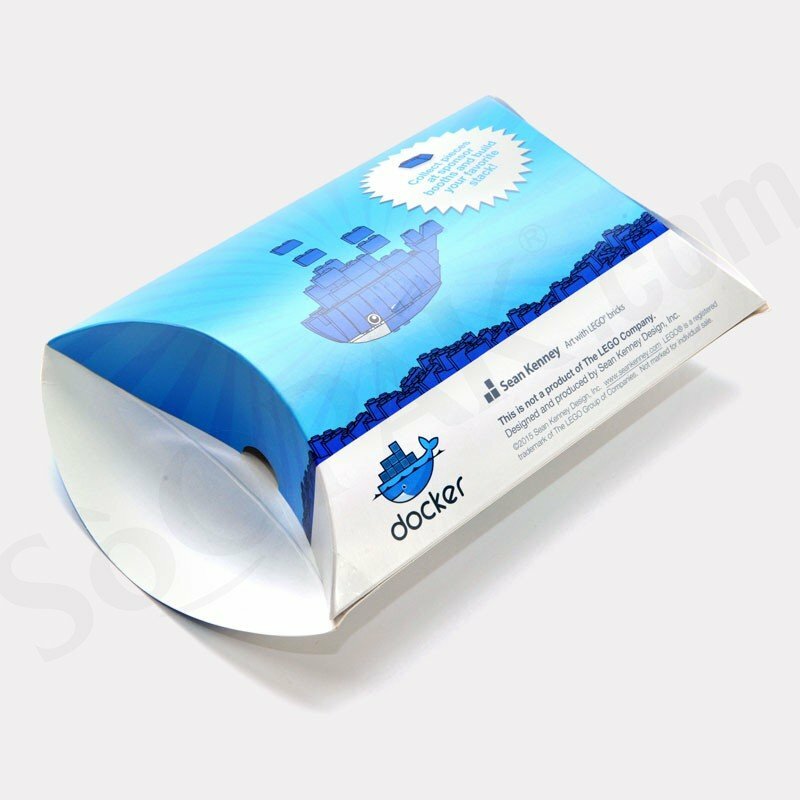 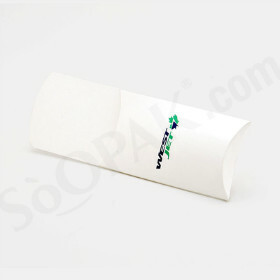 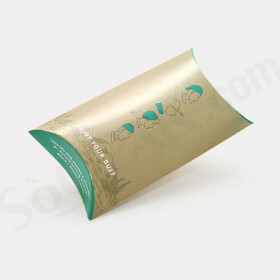 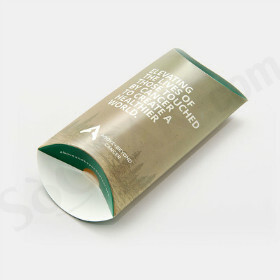 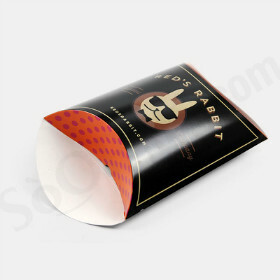 Similar in nature to the same type of design that is used for hot apple pies served at fast food restaurants, this one-piece design pillow box packaging will give you the benefit of a distinctive packaging design for all types of small gifts. 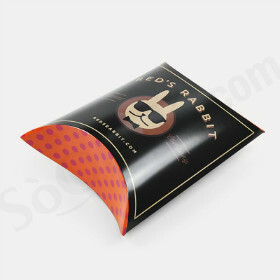 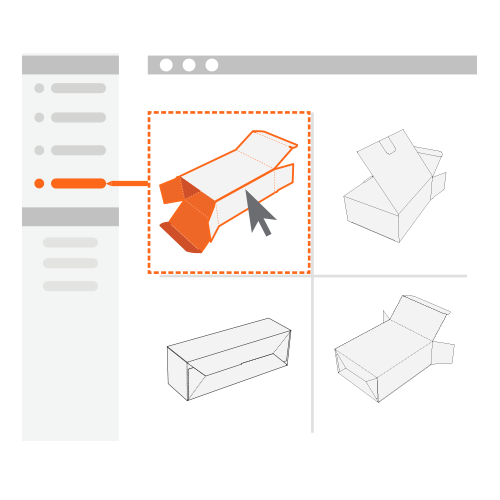 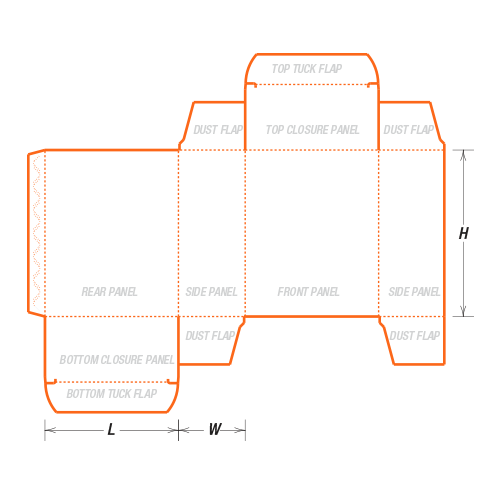 Thanks to the easy assembly of this custom printed box, you are able to save time in packaging.